The easy on handling products come with the loops which can be tied to the chairs so that they remain fixed to the structure. It spares you to need to put them in place every time people sit on it. 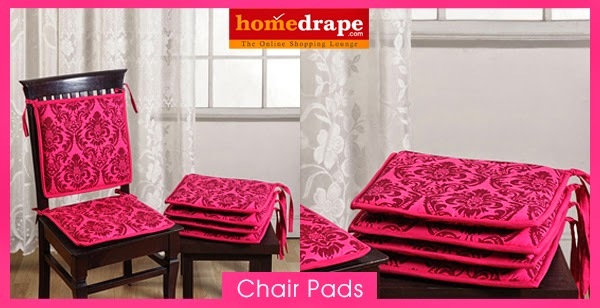 It gives your room a clutter free look along with keeping the décor in order. The chair pads can be washed in the washing machine with cold water. Saving your time they spares you the need to soak them for long hours before washing which makes them low on maintenance. Leave your precious comments, suggestion and queries in the box below.